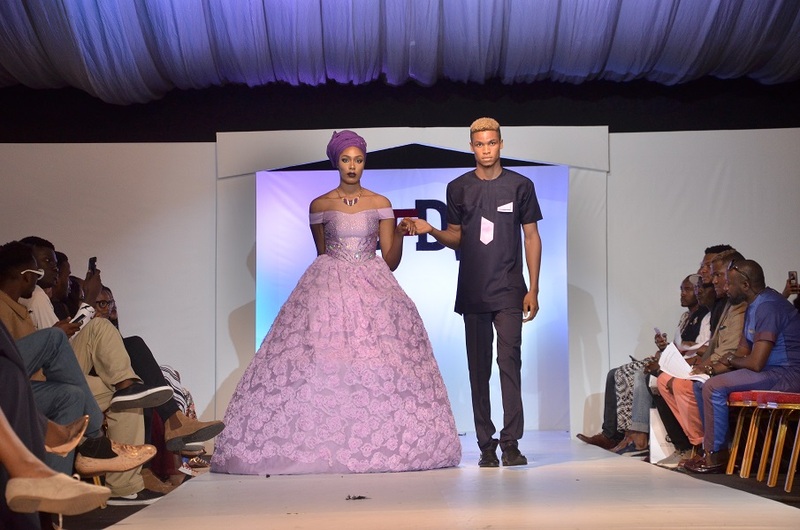 Each of the students of Valisimo Fashion School has a story to tell about how the fashion journey began for them, inspirations from various things spanning across their individual love for style and beauty inclusive of their collective drive towards becoming world class entrepreneurs with a penchant for quality. 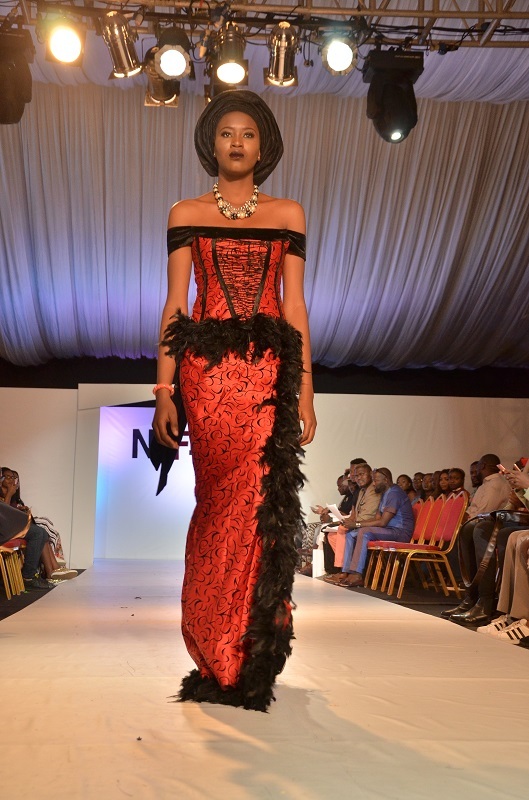 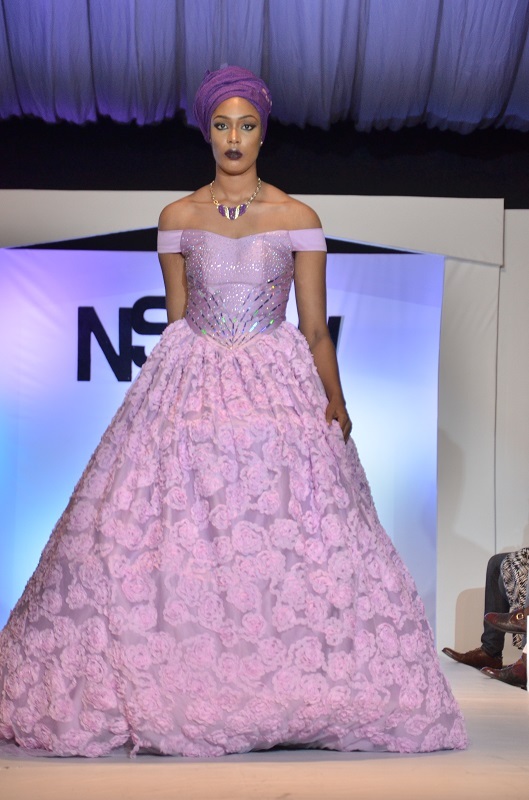 We all made various and elegant pieces that added to the full collection that graced the NSFDW runway some pieces include a tube dress with high low gathers starting at the waist with a mix of the contemporary African fabrics. 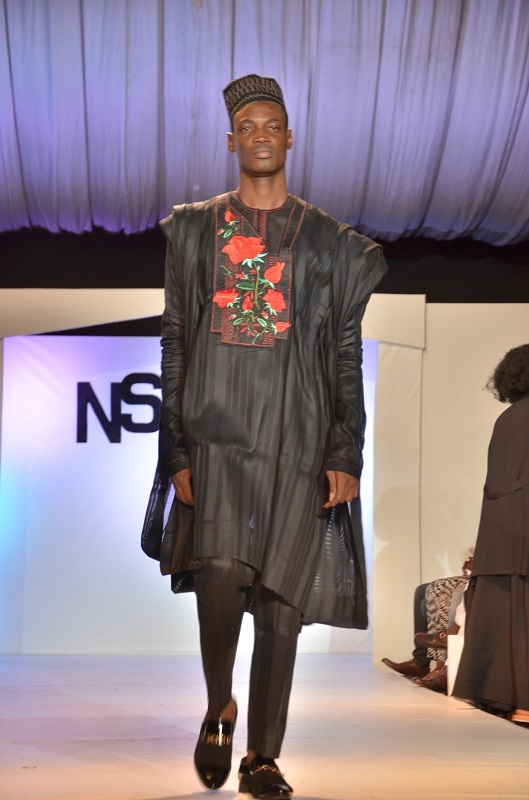 NSFDW alongside other reputable fashion exhibitions have been a case study in our regular workshop session, we have kept up with the brand NSFDW in previous years with the orientation that supporting such brilliant innovations as this will help to nature the Nigerian fashion industry, which in turn creates a platform more enabling for improvedn productivity. 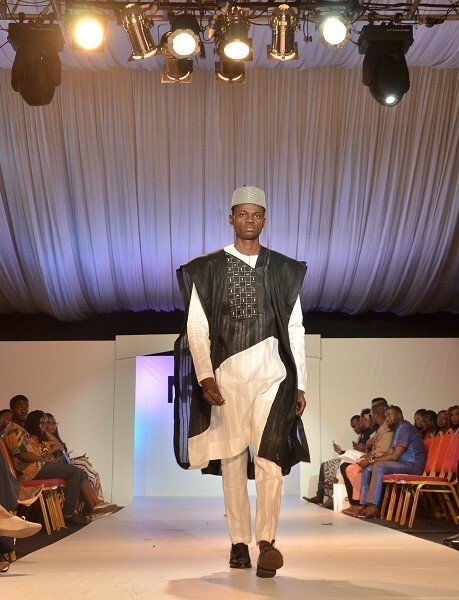 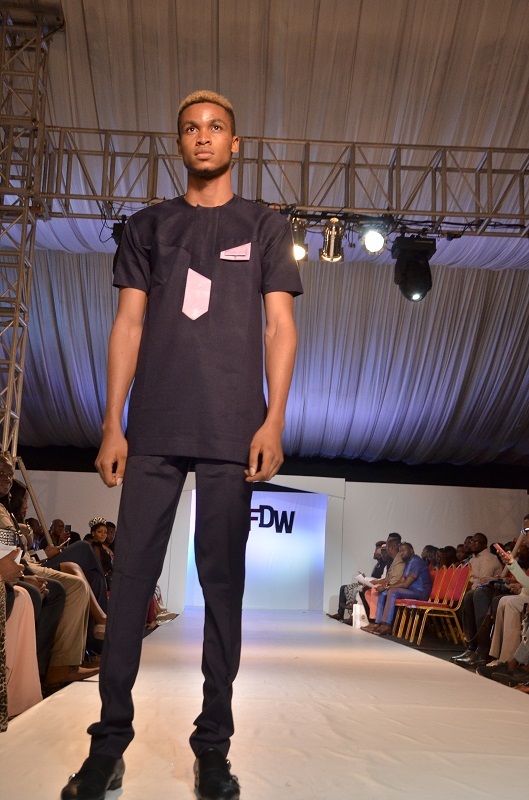 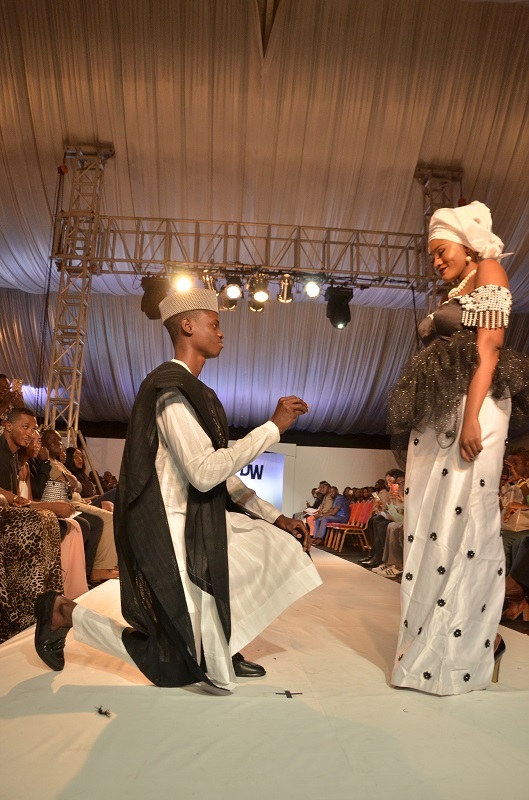 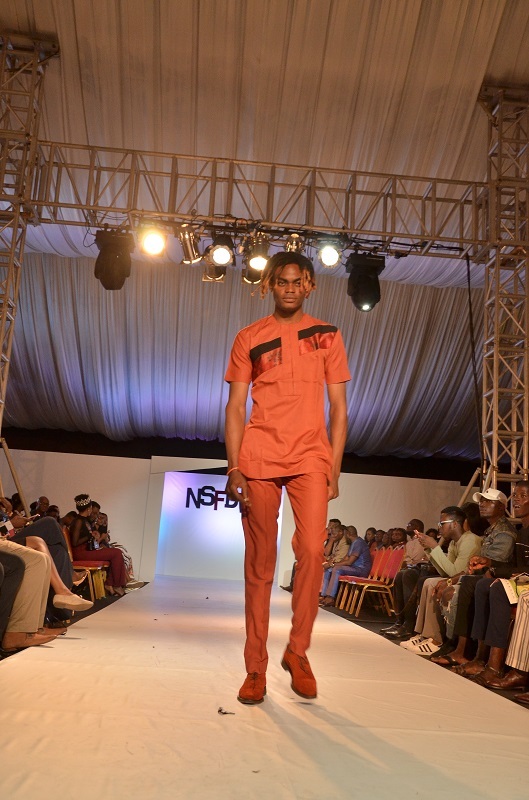 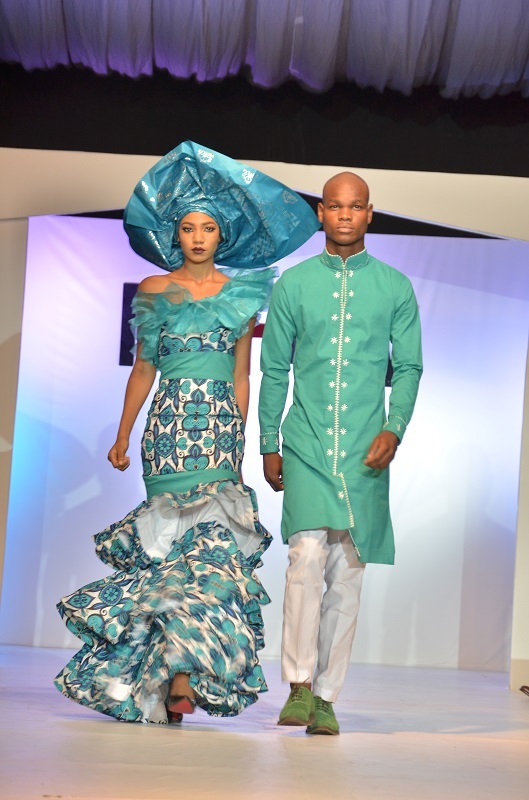 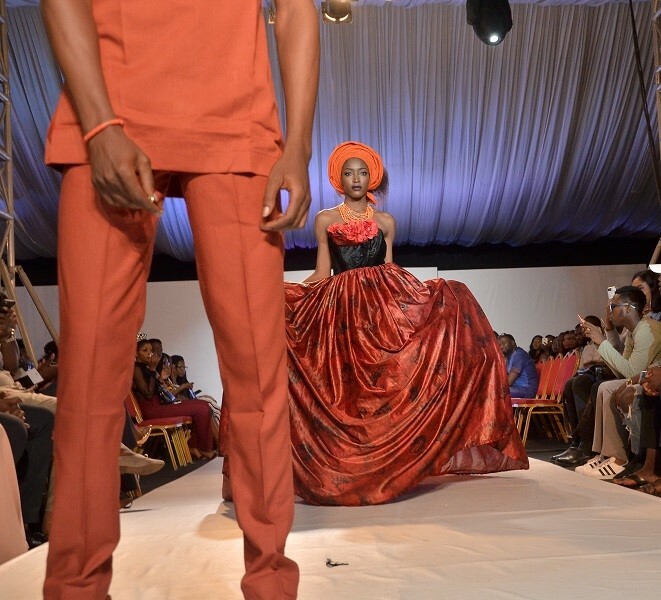 They showcased a collection titled A Glimpse of African Weddings.